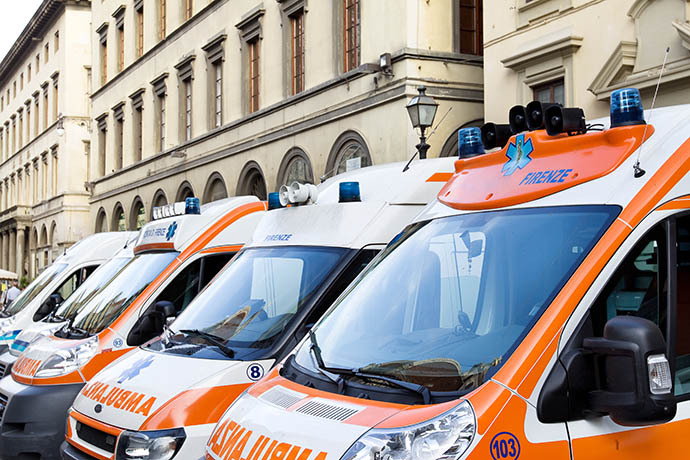 When you travel to Italy, or any other country where you do not understand the language well you need to make sure you can tell someone if you are having a medical emergency. 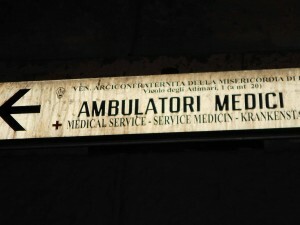 If you have a known medical condition write that condition on an index card in both Italian and English. 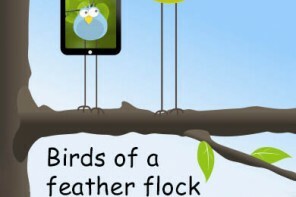 You need the English translation so you know what you are saying! Be sure to have a native speaker look at your card so you know that you have written everything correctly. Most doctors, medical personnel in hospitals and pharmacists know some English. If you are staying in a hotel and have a problem, it is likely they will know of a local doctor who understands English. I have had to buy all sorts of medicines for minor problems at pharmacies all across Italy and have found that pantomiming works well though depending on your problem you may have to leave your inhibitions at the door. I have diabetes, is this sugar free? Sono diabetico,c’e zucchero nel questo? I have heart problems. I have chest pain. 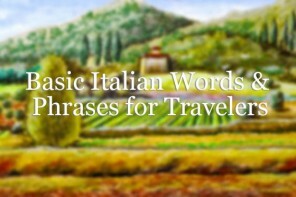 Want to learn more Italian phrases? 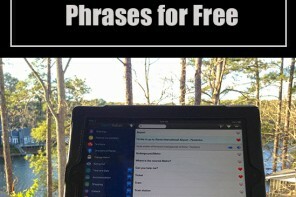 Click to learn about game-like free software on your computer, iPod, iPhone and iPad which makes learning Italian fun. 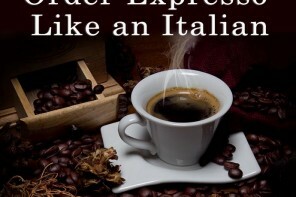 I speak a little Italian. 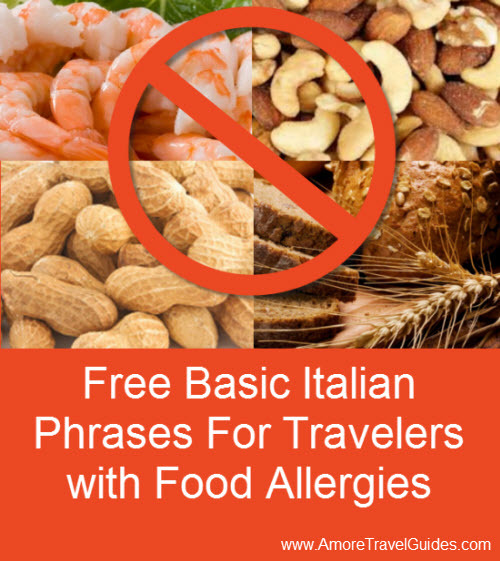 To supplement I find Rick Steves Italian Phrase Book very helpful. Click here for pricing, a free preview, reviews and phrase book availability on Amazon. 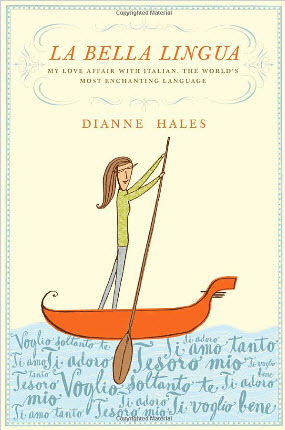 Carry this with you and point to phrases to communicate in Italian. 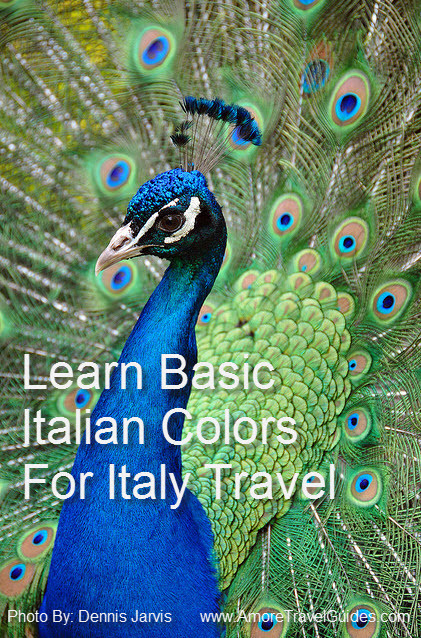 Hope we have helped you get started learning some Italian. I may be missing a subtlety but the Italian question about something being sugar free appears to have the opposite meaning of the English phrase. If someone with no knowledge of Italian read it off by rote and got a nod of the head, they’d be off munching on a bar of Torrone with no idea of the consequences.